SCORE LA has many convenient locations where you can meet with one of our mentors. 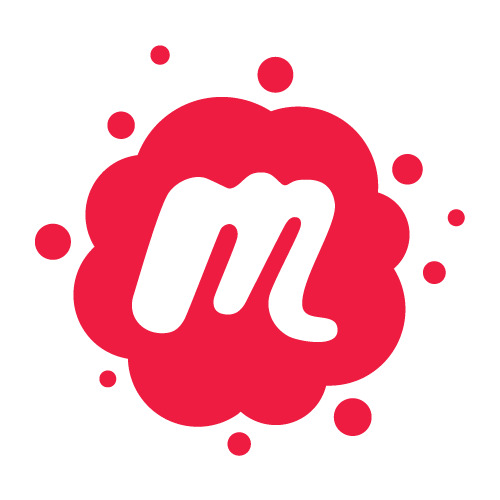 Mentoring is by appointment only. 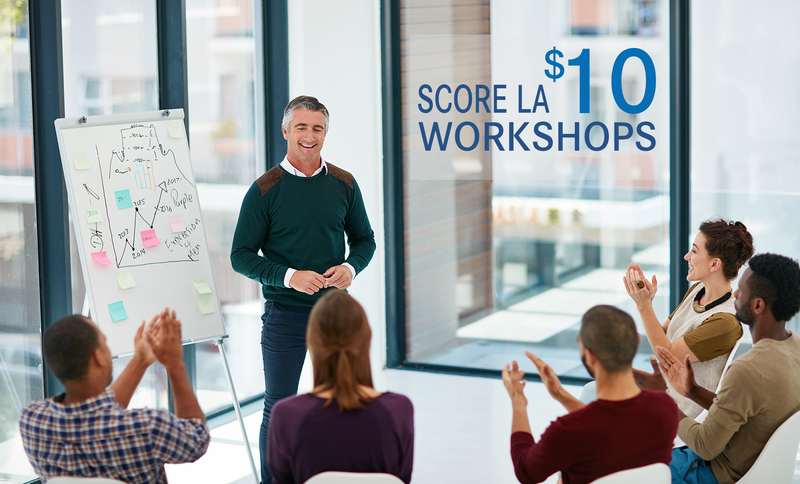 SCORE LA SPECIAL $10 WORKSHOPS!